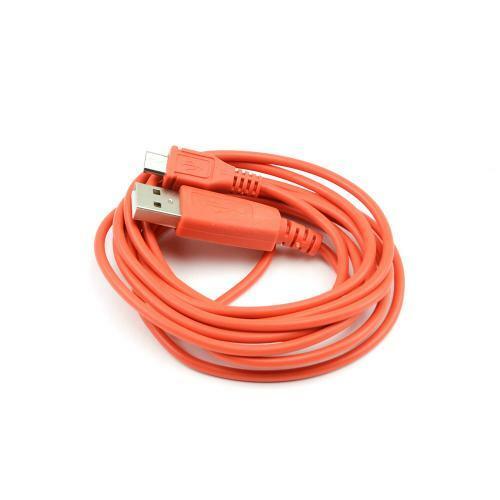 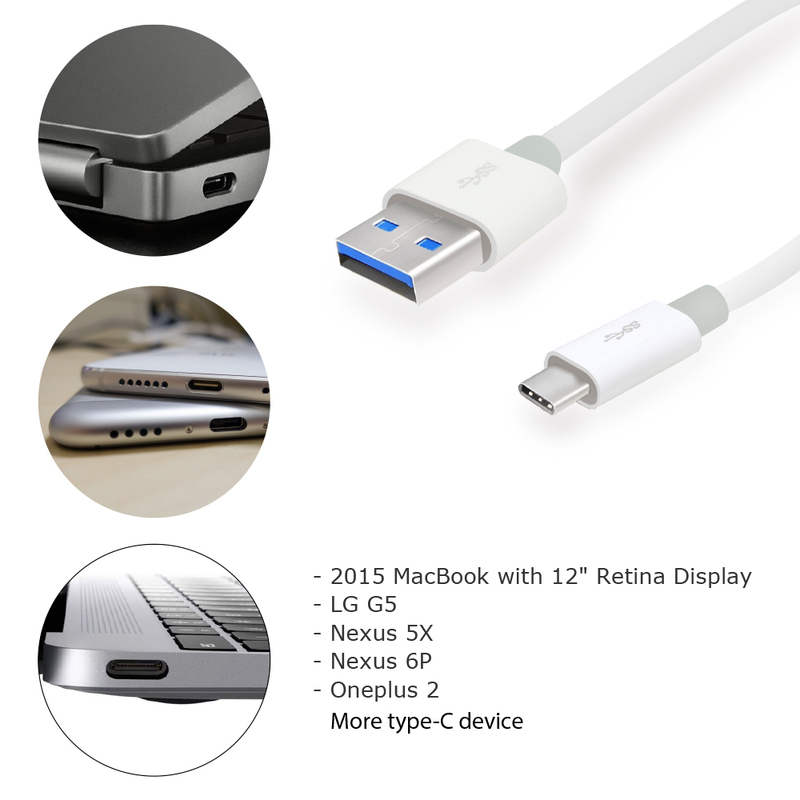 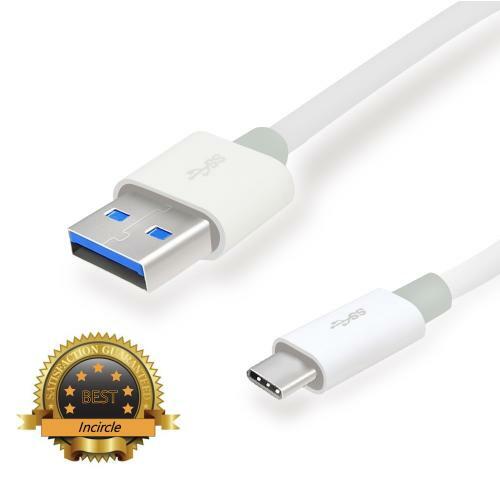 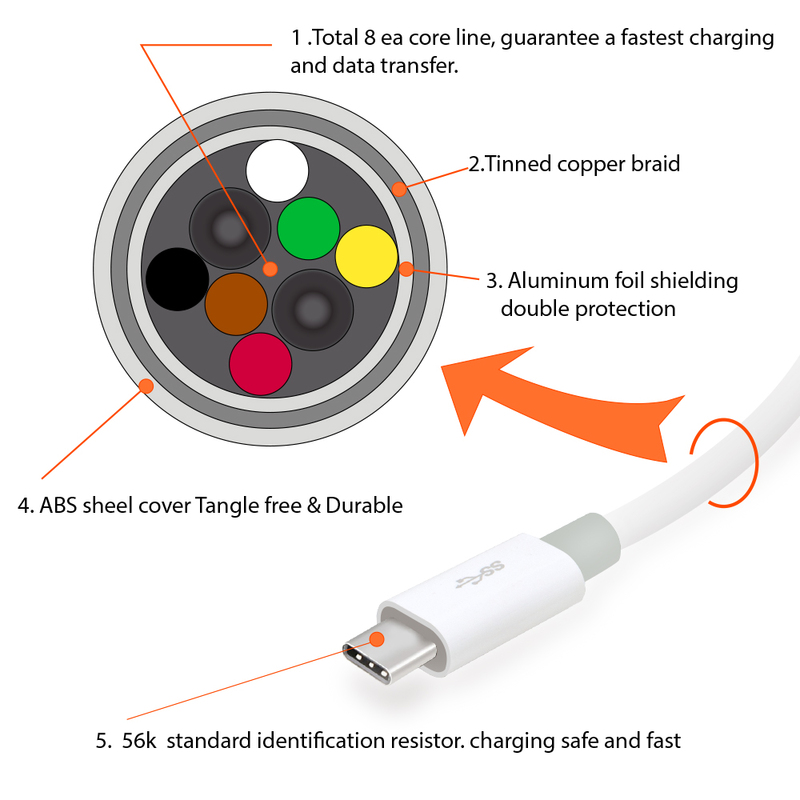 AccessoryGeeks.com | USB Type C Data Cable, Incircle [USB 3.1] 56k pull-up resistor 3.3ft/1m Type C Data Charging Fast (C to A) Cable Supported | Free Shipping! 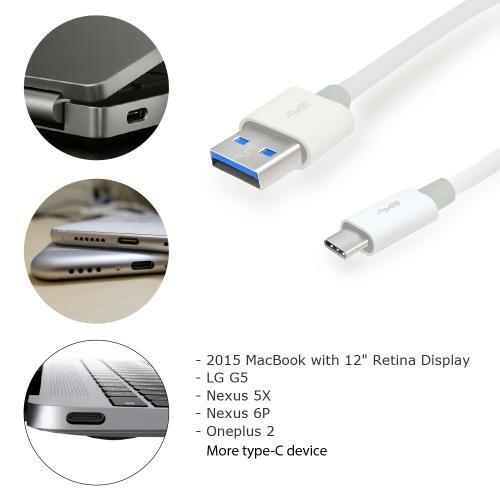 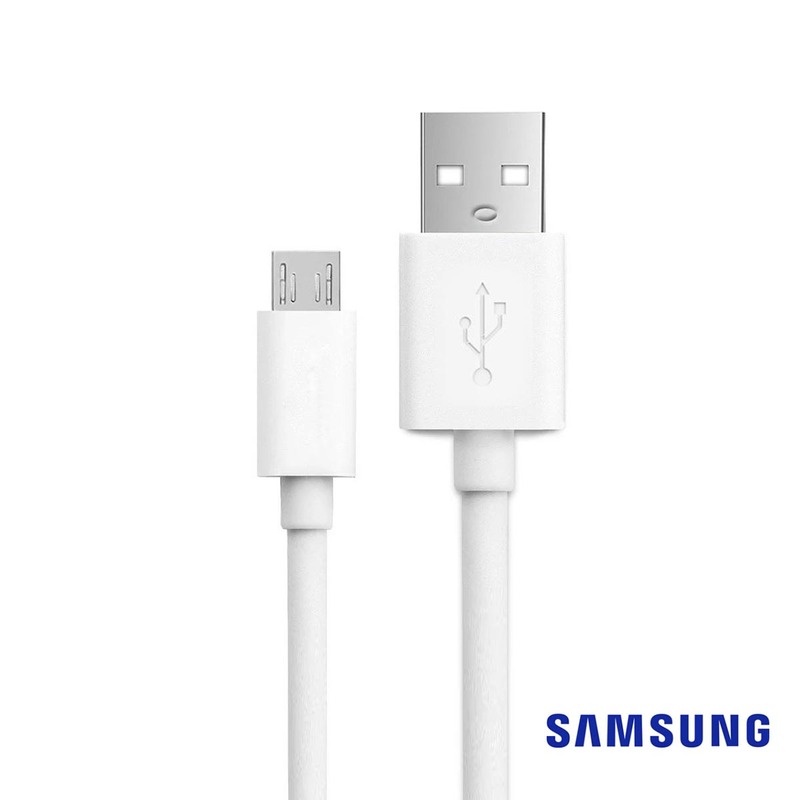 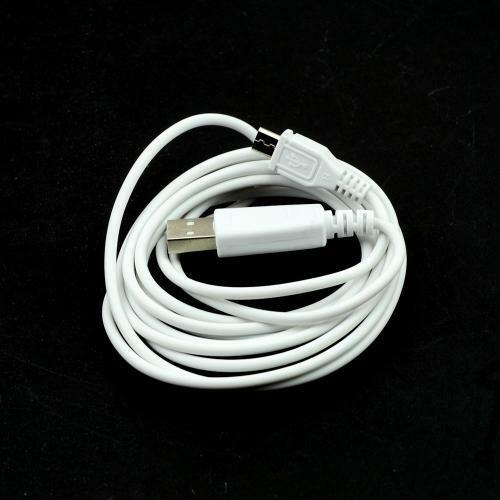 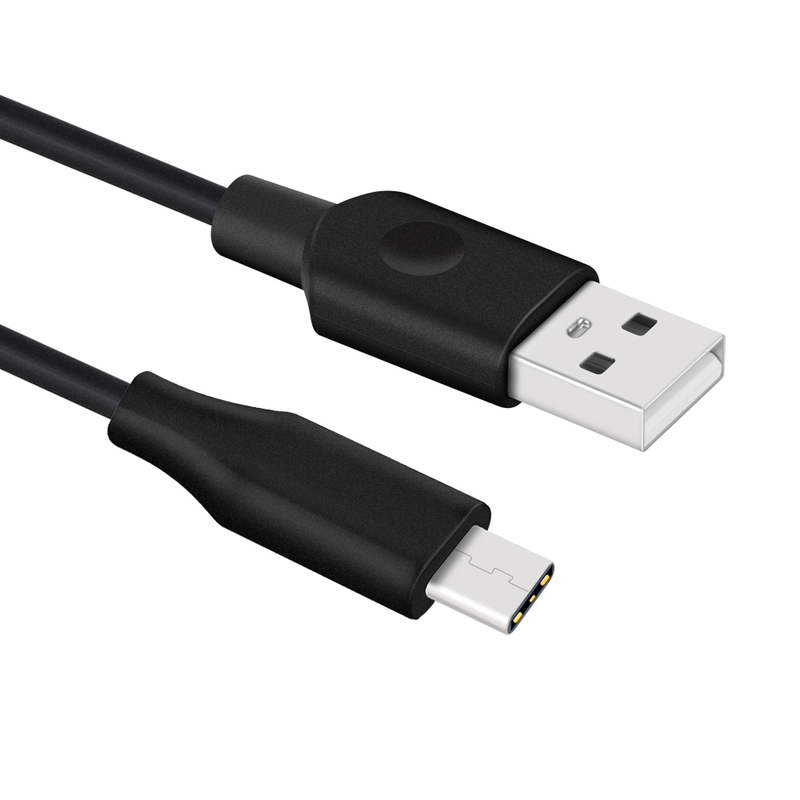 Manage the Migration to USB Type-CThe Cable to Type-C cable provides a convenient connection between legacy computers and the newest releases of smartphones and tables with Type-C. 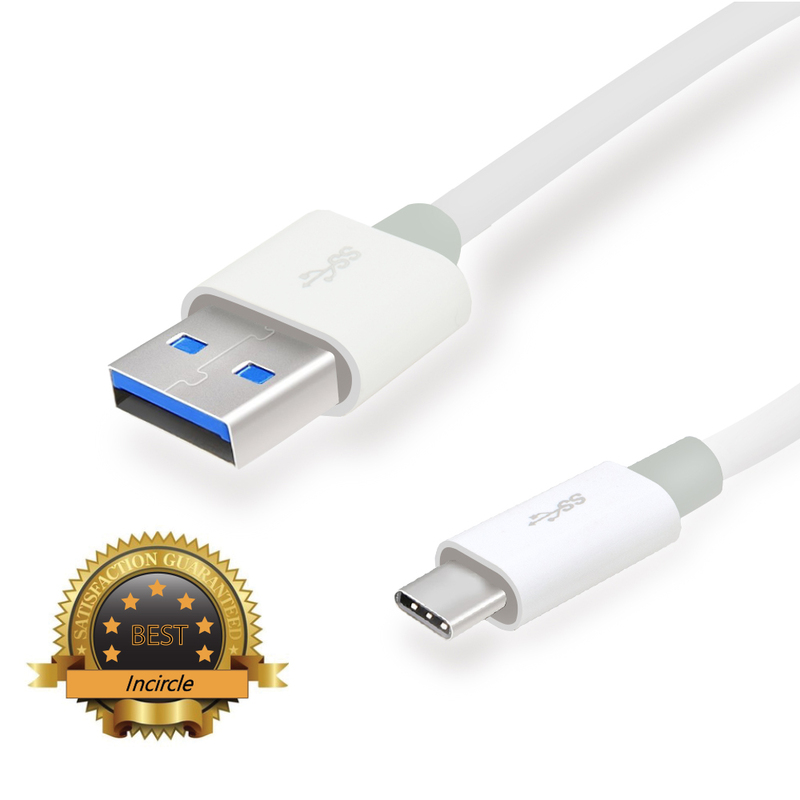 It connects computers with a USB Type A port (USB 2.0 or 3.0) to newer smartphones and tablets with the small form factor Type-C connector.. 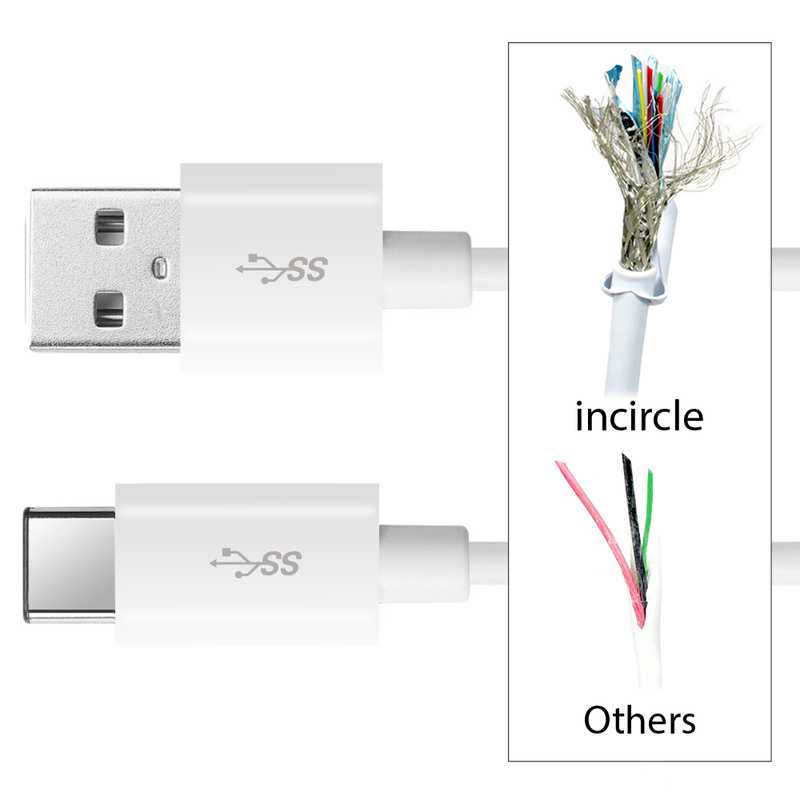 Manage the Migration to USB Type-CThe Cable to Type-C cable provides a convenient connection between legacy computers and the newest releases of smartphones and tables with Type-C. 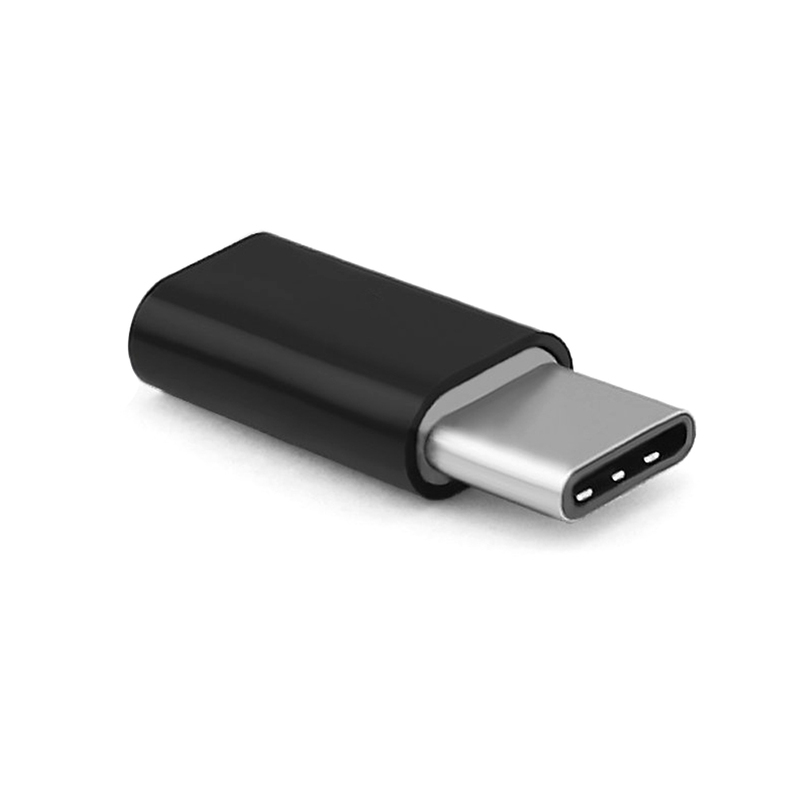 It connects computers with a USB Type A port (USB 2.0 or 3.0) to newer smartphones and tablets with the small form factor Type-C connector. 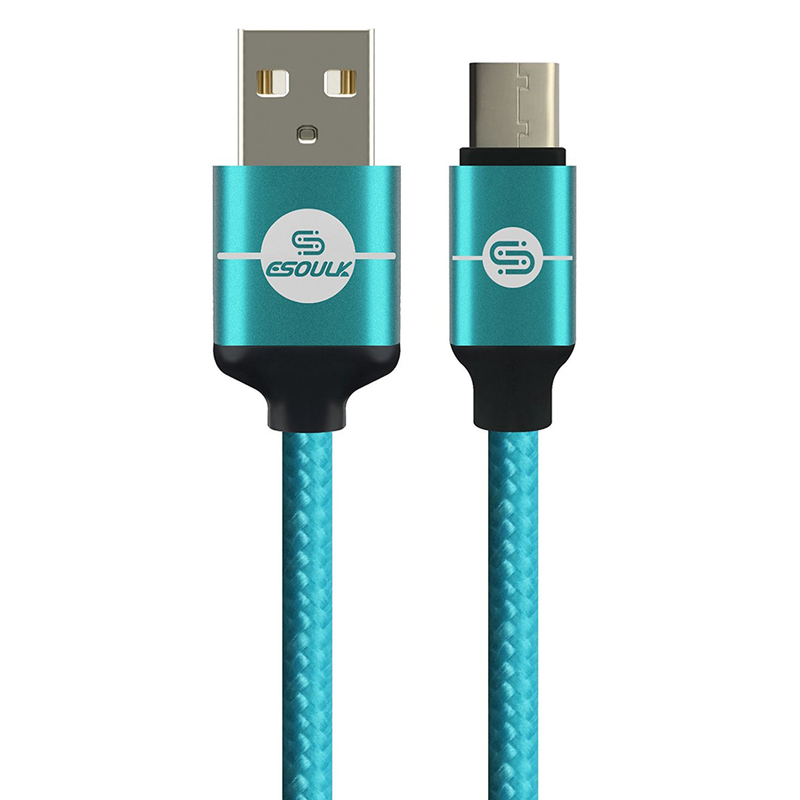 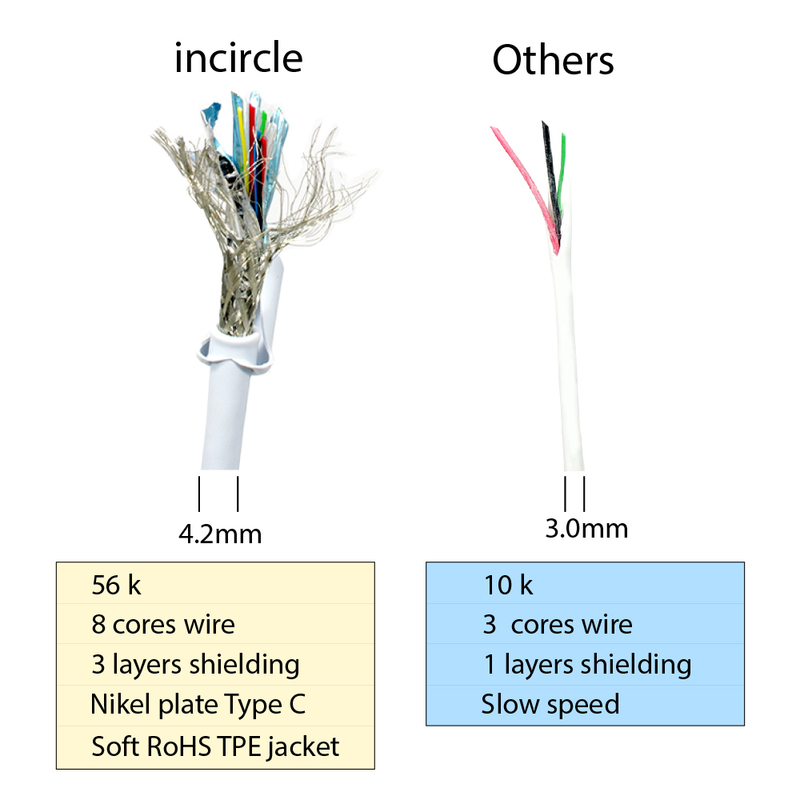 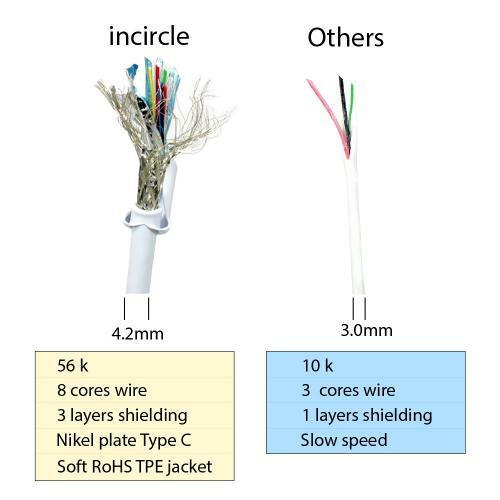 Superior Construction with an Unbeatable WarrantyThe combination of sturdy construction with a flexible jacket and USB connectors with molded strain relief provides a cable with reliable performance and long life. 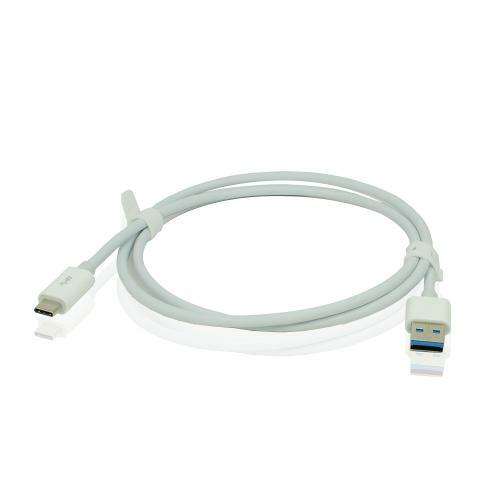 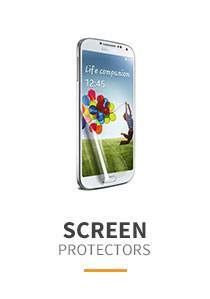 Cable Matters provides a lifetime warranty and product support with this cable for peace of mind when purchasing. 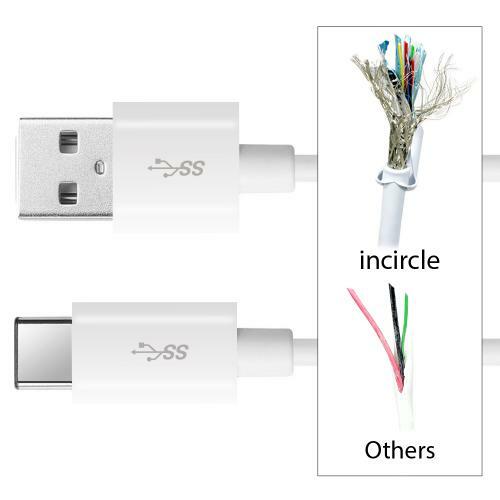 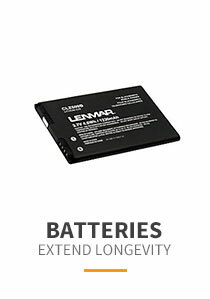 Important Notes: This is not designed to connect a computer, smartphone, or tablet with USB Type-C to USB peripherals with Type A (such as an external hard drive). 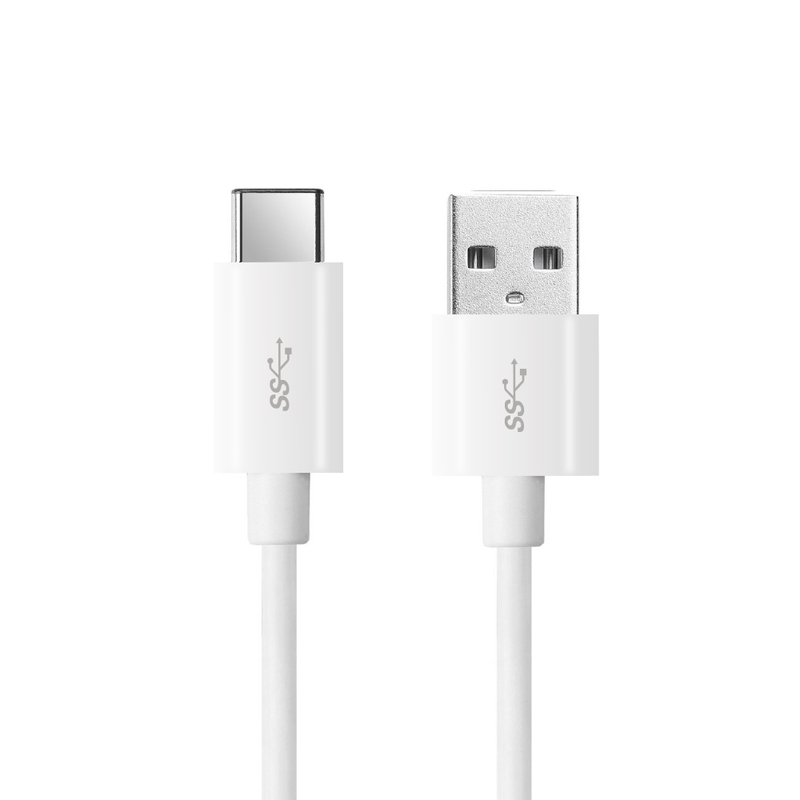 This cable is not compatible with the USB Type-C port on the Apple 'USB-C Digital AV Multiport Adapter'. 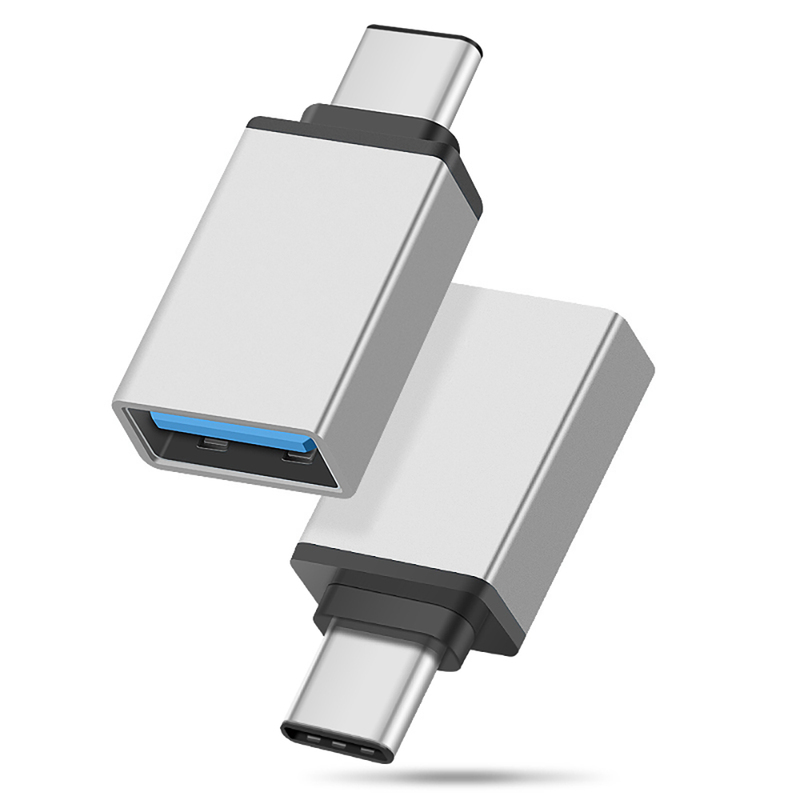 It only functions when connected to the USB Type A port on the Multiport Adapter. Cable was built with a well made quality product. 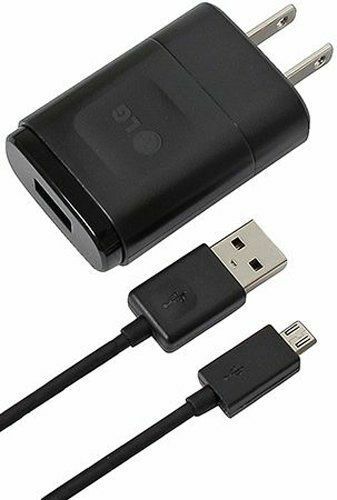 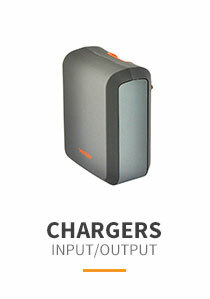 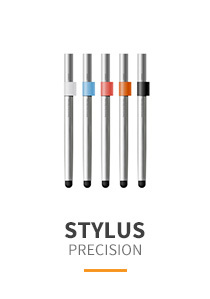 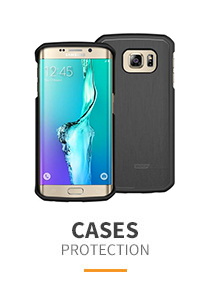 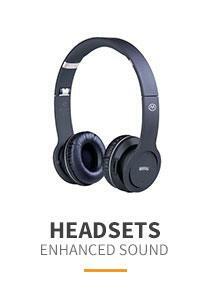 Very useful with reasonable price, highly recommended.